Antoine Kombouare was sacked by Guingamp in November but he has been given another chance in Ligue 1, taking charge of Dijon. 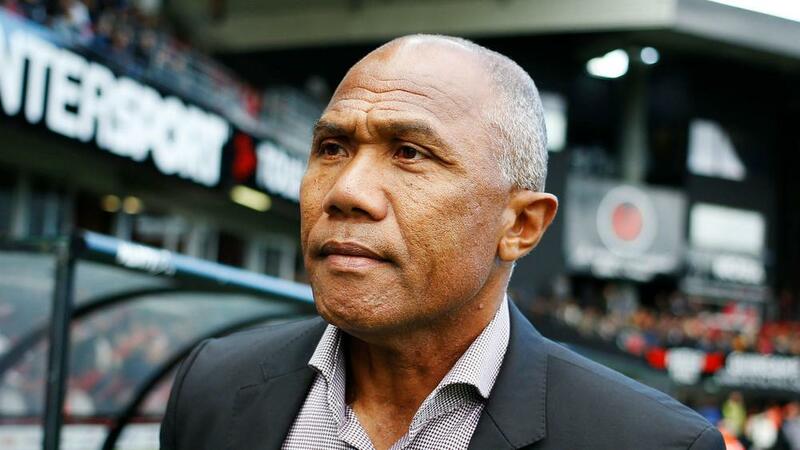 Dijon have announced the appointment of former Paris Saint-Germain boss Antoine Kombouare as their new head coach. Kombouare, who coached PSG between 2009 and 2011, was sacked by Guingamp last November with the club bottom of Ligue 1. But he has been given a route back into management by Dijon, also battling relegation, as a replacement for Olivier Dall'Oglio. Kombouare officially takes charge from Friday and he will be in the dugout for Dijon's Ligue 1 game at home to Montpellier on Sunday, having signed a deal to the end of the season. The 55-year-old has also coached clubs including Strasbourg, Valenciennes, Al Hilal and Lens during his managerial career. Dijon are 18th in the table having won only once in the league, a 2-1 win against Guingamp last month, since August.